In Friday's photo of the day, we see a collage from CNN's Stephanie Elam. 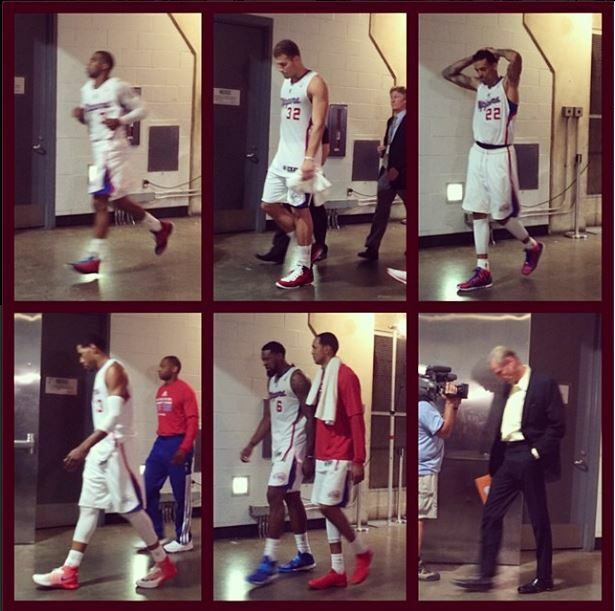 "Clippers leaving the court after losing series to Thunder," she shared. See more on the game from Bleacher Report, and if you have photos you'd like us to see, let us know. Submit them on Facebook, or tweet to us @NewDay using #NewDay.